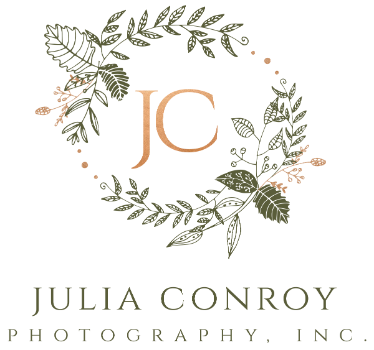 Magical Days - Julia Conroy Photography, Inc.
Raising children is a labor of love. I often feel joy and exhaustion, nostalgia and glory all at once. I have a found a great deal of joy in bringing my sons' imaginary worlds to life. Fishing Creek Valley Rd in Harrisburg Pa is beautiful place to live! A big thank you to the artists and creators at Unsplash.com, for allowing me the access to components I need to create these magical worlds.